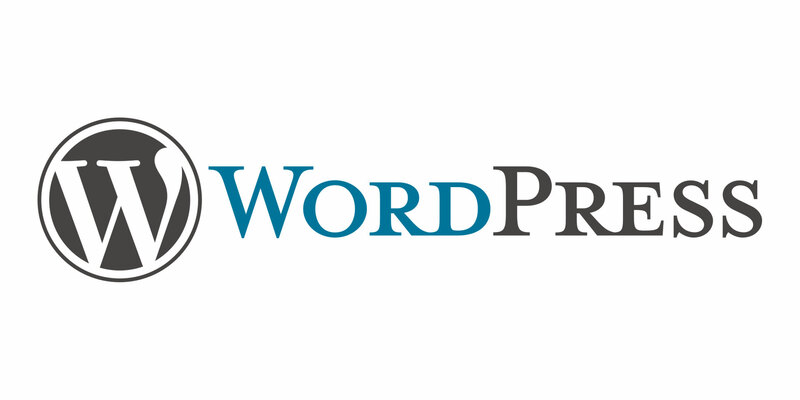 This theme is meant to be your starting point, not the end product. No need to use child themes (though you can). It is not full of shortcodes (that you’ll probably never use) or functions that you’ll probably end up removing anyway. And the features it does have, can be easily removed without breaking the rest of the theme. Feel free to chop up, slice up, murder or improve any part of it you want. 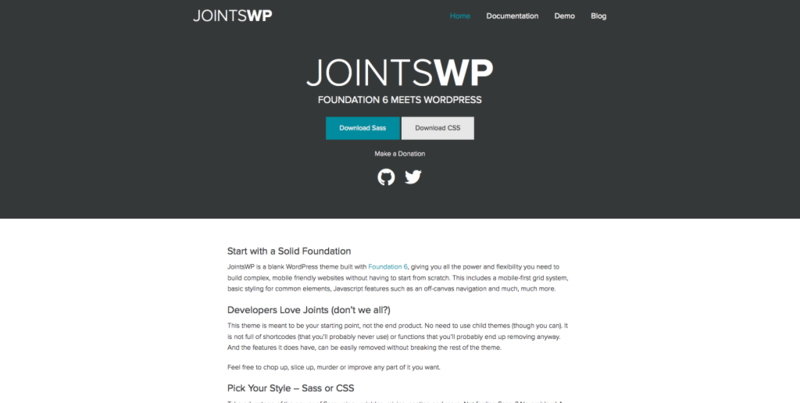 You can download either the SASS or CSS version of the theme from the JointsWP website. As always thank you for reading and please share it around as much as you can! Please feel free to put any suggestions or ideas for future tutorials in the comments section below. I have a few pet projects that I will be posting about more in the future so stay tuned for those!